Ducking – or the automatic reduction of your delayed signal when your clean signal rises above a certain level – is a complex effect that can really give your musical expression a lift. In quiet passages, the delay supports the special atmosphere you want to create. As you start to play harder, the delay recedes to let the notes you’re playing come through pure and uncluttered. 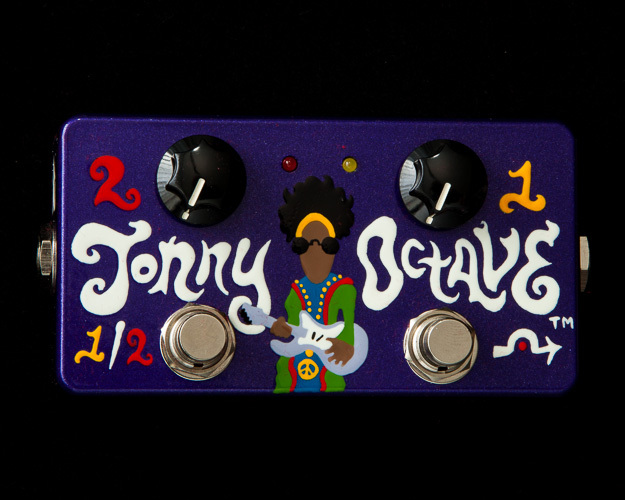 While ducking might be the star of the Duck Tail Delay show, this pedal has loads of other great functions too. 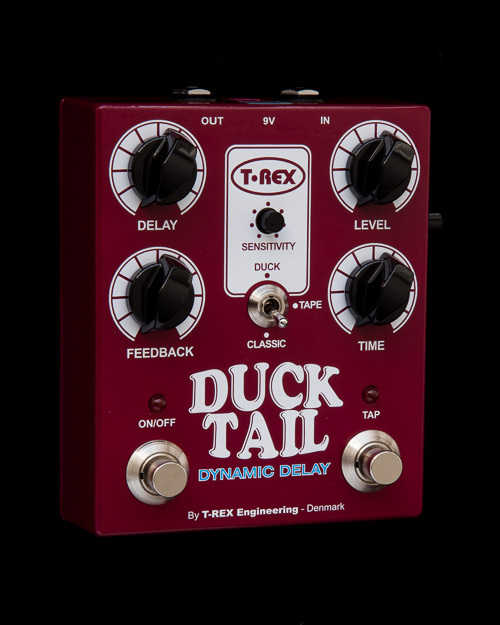 Like the T-Rex Reptile 2 and the original T-Rex Replica before it, Duck Tail offers complete Tap Tempo functionality, so you can match the tempo of your delay repetitions to the beat of whatever song you’re playing – just by tapping your foot. In addition to ducking mode, the Duck Tail Delay gives you 2 non-ducking modes – Classic and Tape. 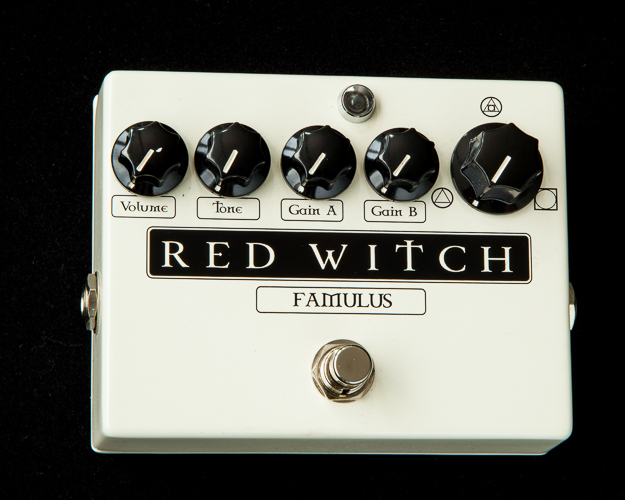 Please do yourself a favour and check out the sound of our Tape delay mode. We might be partial, but we have not yet heard a more realistic reproduction of vintage tape loop technology in a modern guitar effect pedal. In the Duck Tail Delay, you’ll find a gorgeous-sounding delay that beats the competition with its Tap Tempo and Classic/Tape mode alone. 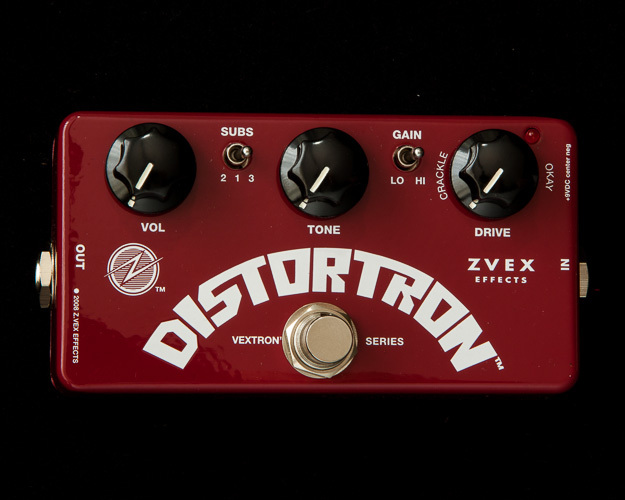 Add in the brilliantly deployed ducking function, and you’ve got an insanely cool delay pedal that – once you’ve tried it – you won’t want to live without.